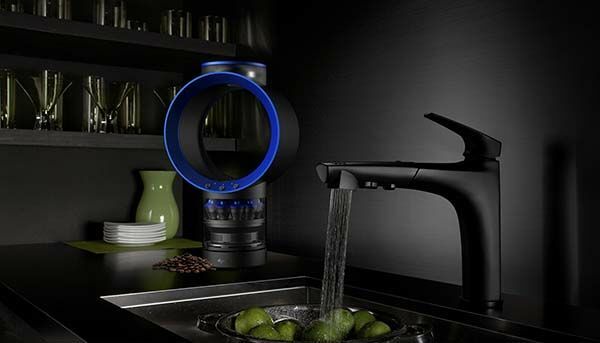 Dyson’s iconic design symbol has expended from its hairdryer and blameless fan to a coffee machine. 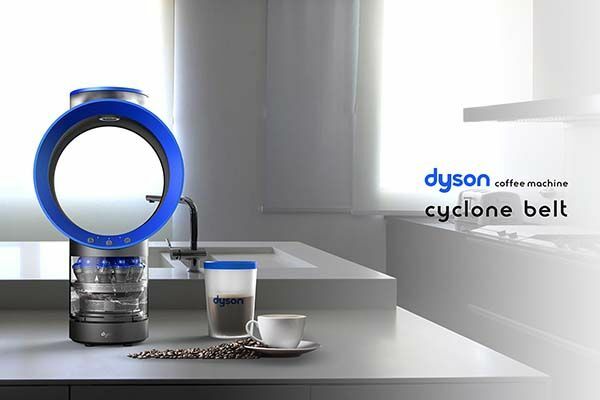 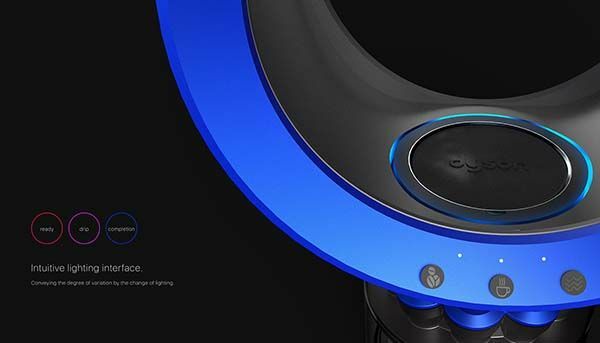 Dyson’s design is always cool, so the concept cyclone belt coffee machine may feast your eyes. 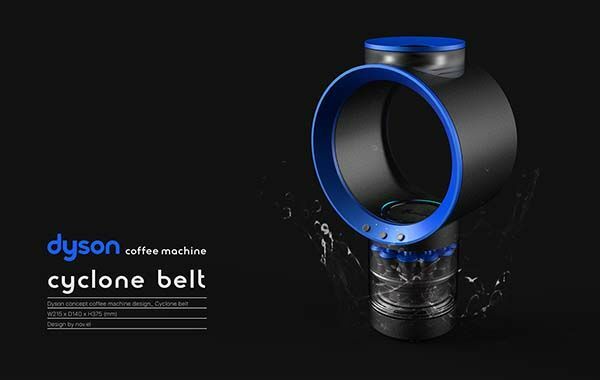 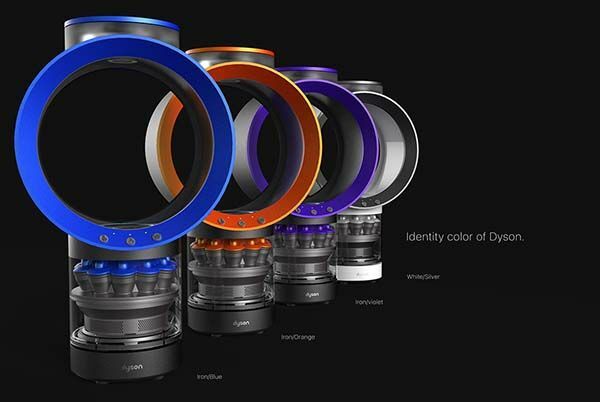 Jaehyo Lee, a Korean industrial designer designed the pretty cool coffee machine named Dyson Cyclone Belt. 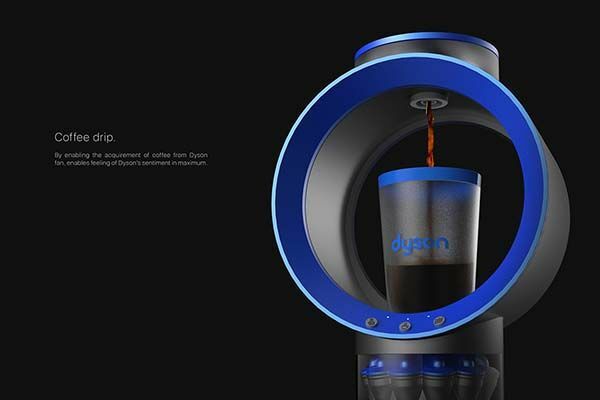 As we can see from the images, the designer utilized the bladeless design of Dyson’s fan and hairdryer to the coffee machine measuring 215 x 140 x 375mm. 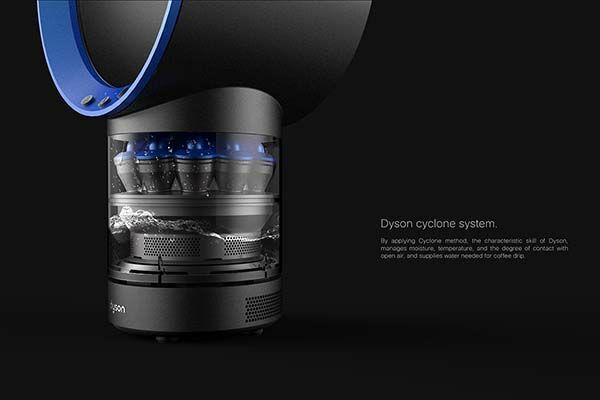 By using Dyson cyclone system, the coffee machine has the ability to manage its internal temperature, moisture, and the degree of contact with open air, and supply water needed for coffee drip. 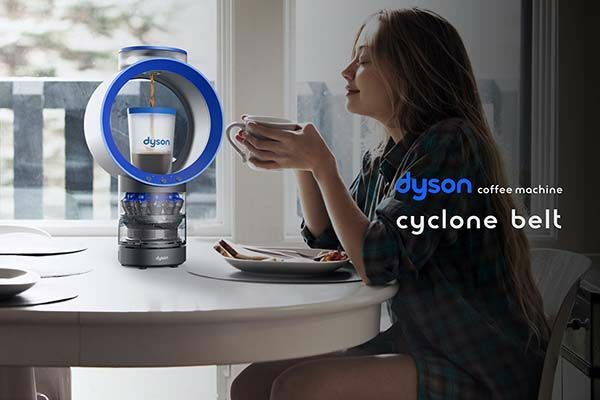 The iconic cylinder can’t deliver cool and refreshing breeze, but it holds your mug for a cup of fresh and hot coffee, and its lighting interface provides simple and intuitive control. 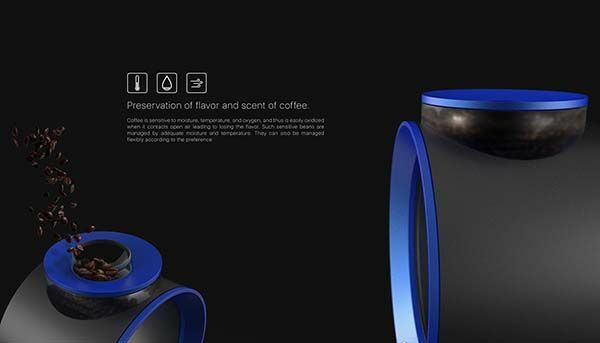 After the break, check out the images about the design concept. 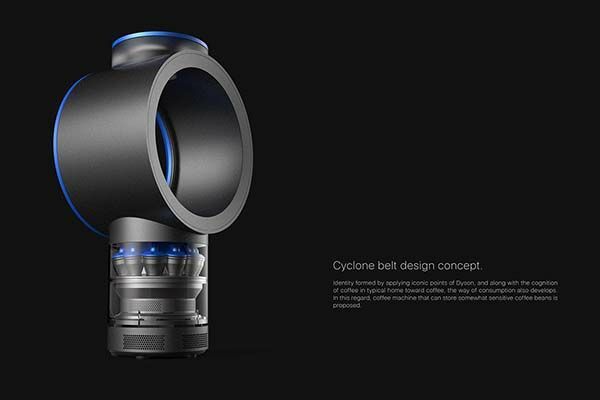 BTW, also don’t miss the designer’s another concept iCamera and more related cool stuff by following tags.